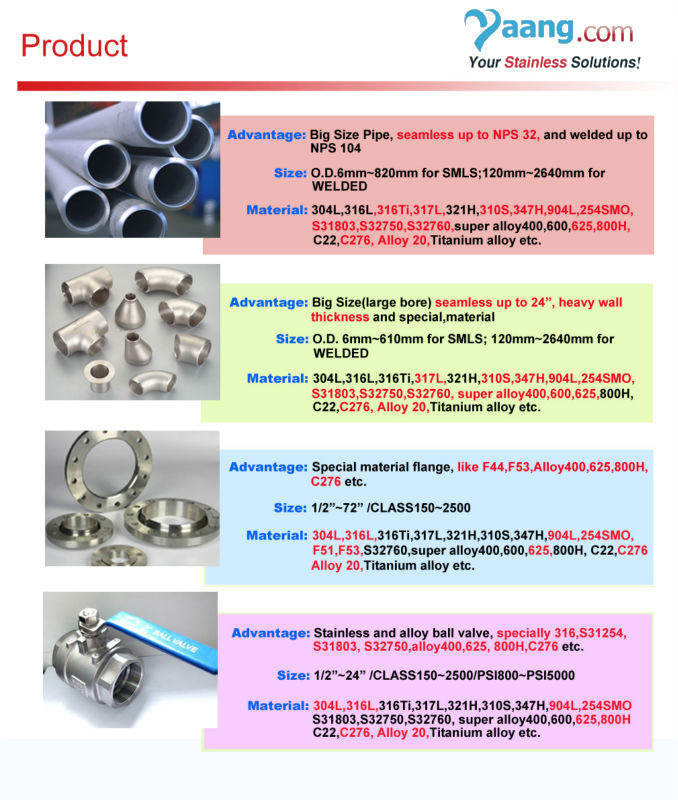 4.Wall thickness range from 0.8mm to 60mm . 5.Other size available as customer require. precipitation). Thus it is extensively used in heavy gauge welded components (over about 6mm). 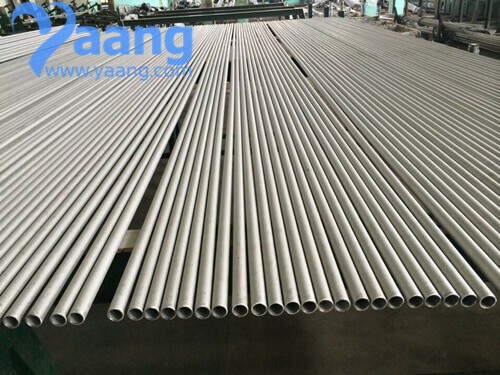 There is commonly no appreciable price difference between 316 and 316L stainless steel.